Even a short weekend travelling made me excited! I have been longing for holiday. Planning for this trip 1 month ago..Overall the trip was ok.. good to spend on the weekend. We were staying at Harris Resort which is located about 30 minutes drive from the city centre, Nagoya. The resort is an old resort, we were staying at the old wing and new wing charged the higher price was built not long ago. The room is basic looking room, and importantly the room is cleaned. 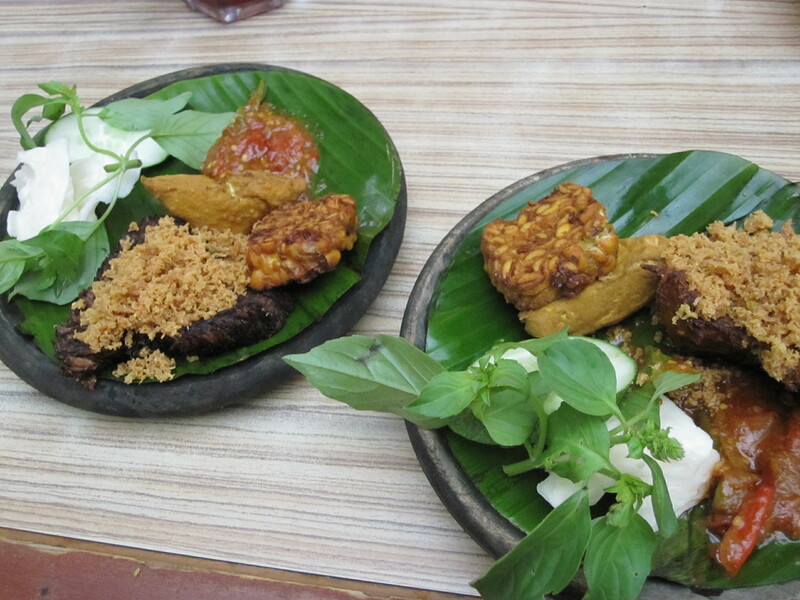 But if you are intend to go just for shopping in Batam, i would recommend you to go to “I Hotel“. 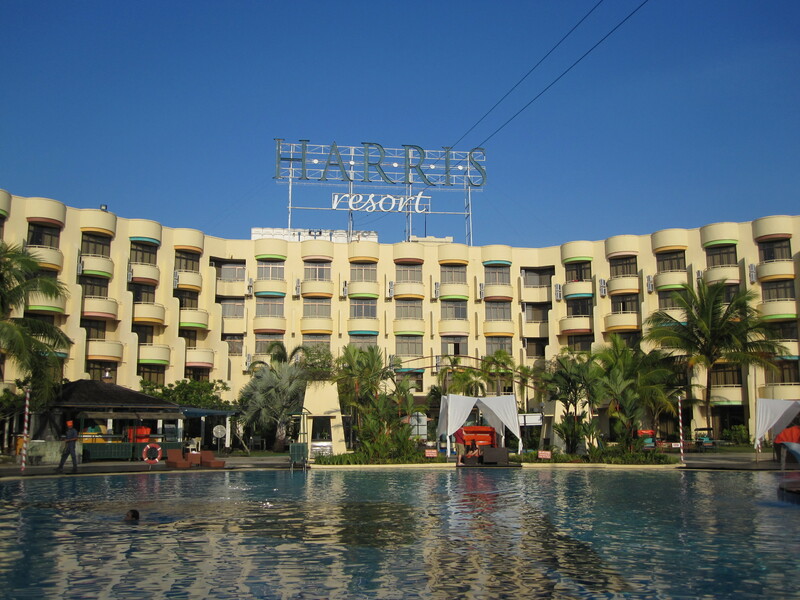 Which is located at the city centre,.. if you like abit of good exterior environment, you may go to Harris Resort that has got the facilities of swimming pool, and 10 bowling lanes and more others. To me i feel the Harris Resort softa money minded.. because everything is on money. Shuttle bus is not free to Nagoya City is not free. S$10/person of return trip to/from Nagoya Hill. Last bus travels back to the resort is 5:30pm. So to save your money in food for your dinner, better buy back food to have it in the resort, coz resort food is limited and charge Singapore Dollar unless you take package with the resort which include meals. 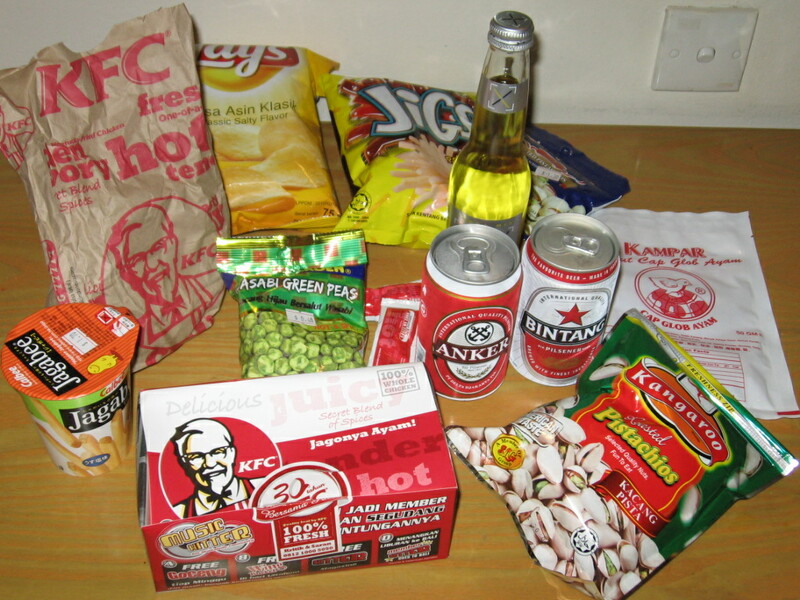 As for shopping spree at Nagoya city, its definitely cheaper than what you see in Singapore. 50% cheaper. 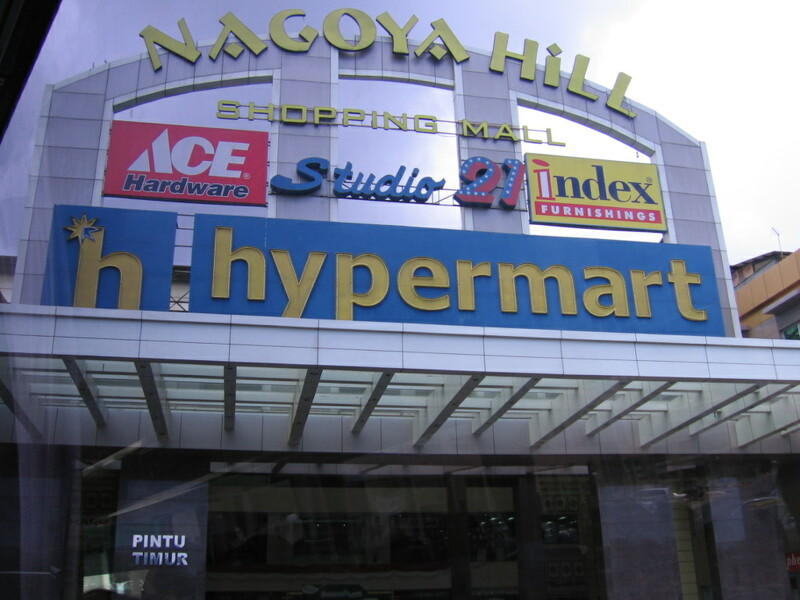 We went to Nagoya Hill, is a shopping mall and the largest mall in Nagoya. Most of the items are cheap but certain are not.. or 30% lower price compared with items sell in Singapore such like items in sports… sports shoes, shirts.. and etc. To me i only saw 2 sports shops. Unfortunately, Batam is not for tourists who are looking for branded goods.. such as LV handbag, Prada, fashion clothings, watches and etc. No No. Coz you will never find any branded stuff … they are all fake.. or their local brands. One of the local brand in Indonesia is The Executive where most of the tourists to shop for work clothings. Some sort of quality work clothes that can be found in the Nagoya Hill. At the lowest Ground floor, all the electronic stuff can be found.. but i am not sure whether it is cheap to purchase.. But i doubt so, coz i asked for the price for PSP.. and the price is S$50 more expensive than the price in Singapore. Fortunately Batam is a place for Singapore tourists to shop for groceries, or probably sports clothings and shoes? With very limited of designs.. Since Batam is very near to Singapore, it is a good choice for people to get away from Singapore and to spend on the weekend to rest and relax awhile with abit of exploration in the Batam cities. 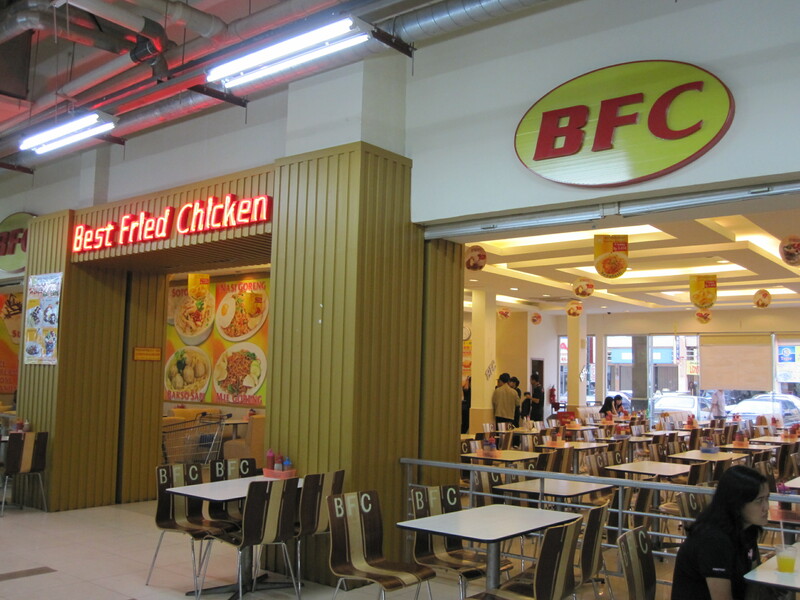 Best Fried Chicken.... Imitator of Kentucky Fried Chicken!! 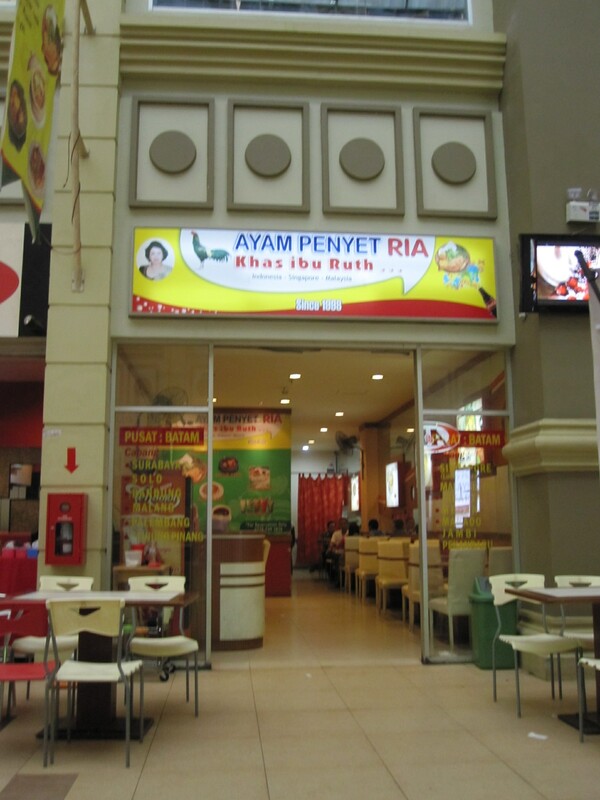 I find that in Indonesia, it seems its kinda common for restaurants to imitate another restaurant. One is the BFC as shown above and another is Coffee Town Kaya Toast. Imitating the interior, design, logo and the brand name. 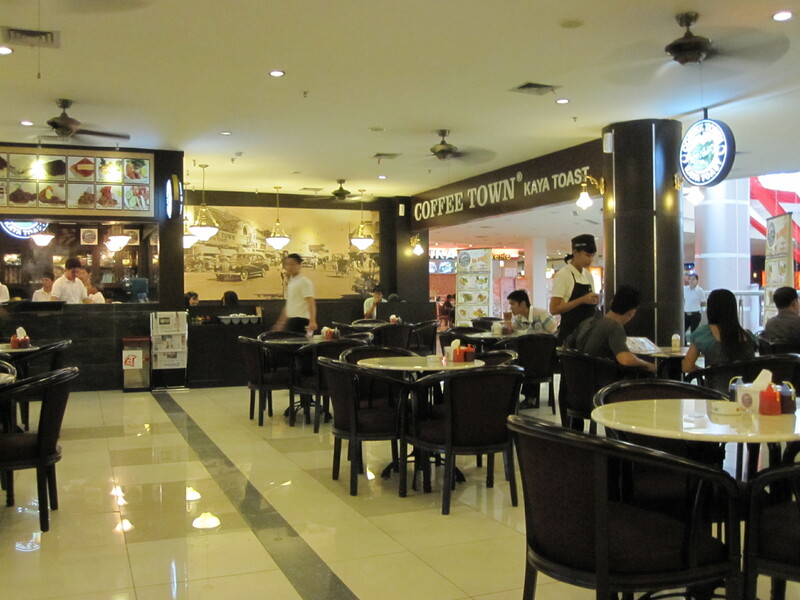 Name of Old Town White Coffee (Msia) and Ya Kun Kaya Toast (Spore). You will find this Coffee Town Kaya Toast at the Nagoya Hill top floor. 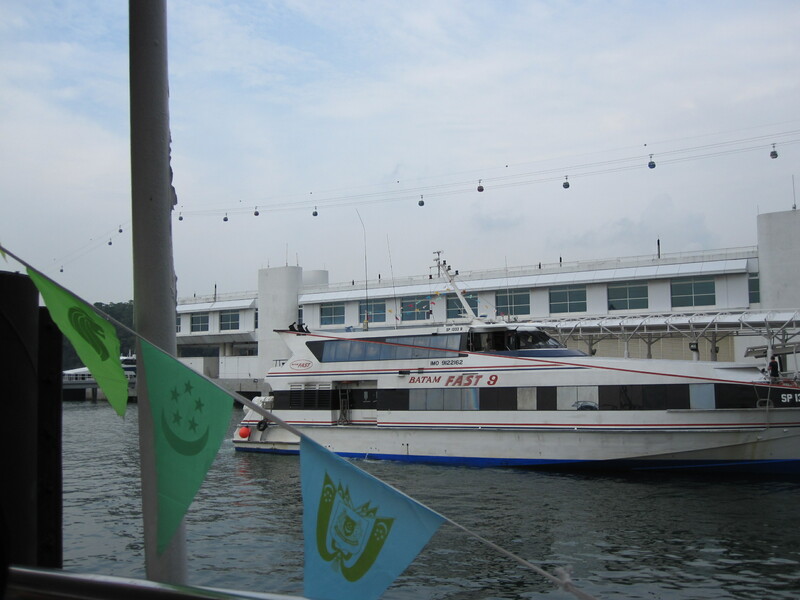 Ferries to and fro (Singapore/Batam) cost S$40 (return) on Batamfast. Travelling on the weekend was so packed of people. 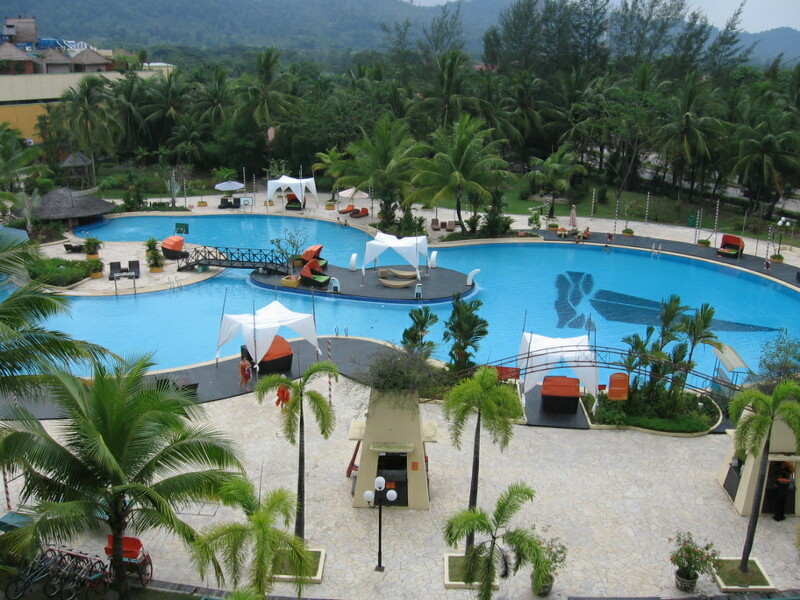 Therefore, i would advice you to make booking with Batamfast either by online or SMS. So far the trip was alright.. refreshen me abit after for long i have not travelled except my international trip was a business trip at Sri Lanka.